Garden Care Chainsaws are built to tackle the most demanding jobs. Whether you're pruning, cutting firewood or taking down a whole tree, each Garden Care Chainsaw is designed to provide long, trouble-free use. Each Garden Care Chainsaw is fitted as standard with a quality Oregon Bar and Chain. Oregon produce efficient, productive, innovative products of the highest standards. Your Garden Care Chainsaw is important and needs to be kept in perfect condition. That's why every Garden Care Chainsaw comes complete with its own Carry Bag. 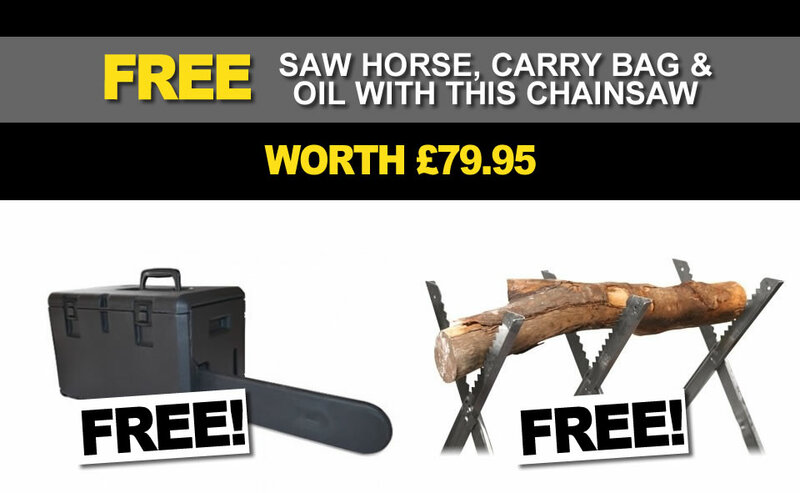 Perfect for taking your chainsaw between jobs or just protect it whilst not in use. Gardencare are Ireland's largest group of independent retailers with the widest range of garden machinery. Gardencare are very well known for their quality, refinement and excellence. 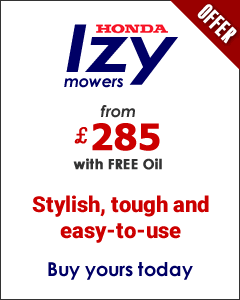 Their products have continuously evolved over the years, and now make up a fine range of garden machinery products. The reliability of Gardencare’s machines is second to none. When designing their machines their is a strong emphasis on producing quality products that are easy to use, more efficient, safe and respectful of the environment. All Gardencare products come with a comprehensive 2 year manufacturer's warranty, ensuring that their products will provide you with years of service. 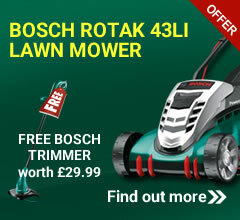 The Gardencare lawnmower range covers all kinds of demands. Whether you have a small or large lawn, unruly terrain, or if you need a particular height of cut, or simply choose mulching over collection, Gardencare has something for everyone. 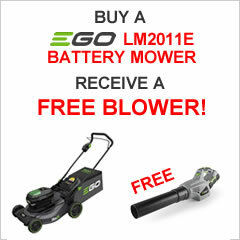 Gardencare strimmers, brushcutters, hedge trimmers, blowers, chainsaws, tillers, pole pruners, log splitters, multi-tools and generators make up the rest of the range, and all products are built with quality, reliability and durability in mind.